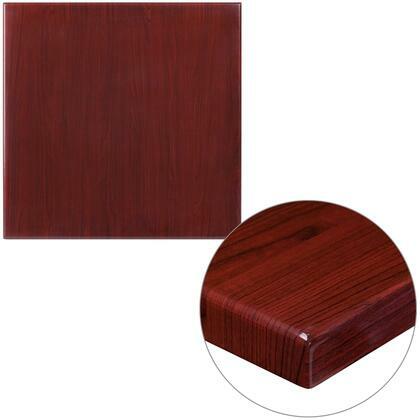 Scratch spill and stain-resistant laminate. Overall Width - 42 in. Overall Depth - 42 in. Overall Width - 36 in. Overall Depth - 36 in. Height Maximum - 42 in. 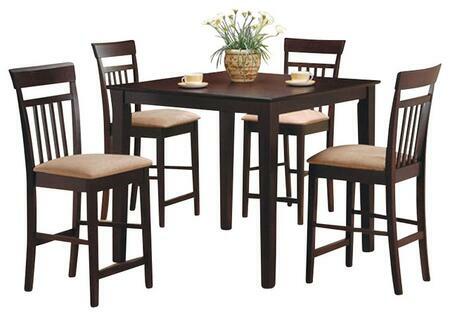 Single-column bases fit HON round and square hospitality tables. Single-column base includes cast iron mounting plates and four black adjustable self-leveling glides. Base and top are sold separately. 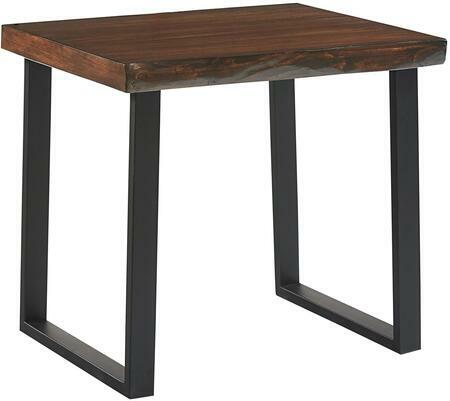 Square hospitality tabletop is designed for use with HON Hospitality Table Bases with a single column. Features include a 1-1/8 thick high-pressure laminate top surface and 2mm matching edges made with a vacuum-formed membrane press application of rigid PVC vinyl. Tops and bases are sold separately. Table meets or exceeds applicable ANSI/BIFMA standards. 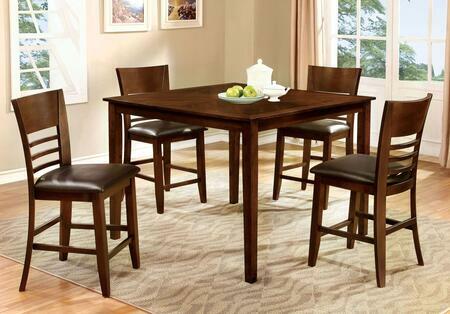 The perfect table for any occasion. 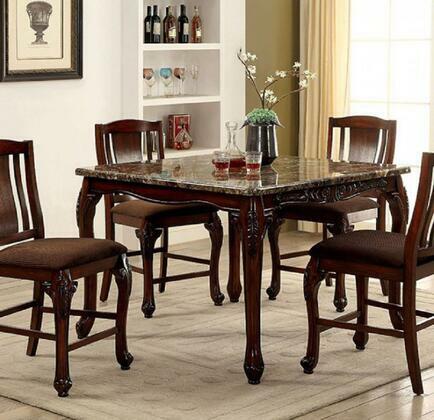 Accommodates up to 4 chairs. Gray tabletop with orange TRUEdge and orange legs. TRUEdge. Choose from multiple tabletop and TRUEdge color combinations. Laminate tabletops 1-1/8" thick. Three heights available Toddler, Elementary and Adult. Upper leg powder coated to match TRUEdge color. Quick mount legs, minimal assembly. Legs adjust in one-inch increments with the extra-safe dual-screw leg adjustability system. Helpful Hint: Most children-even 3 to 4 year olds-require elementary size tables. Toddler tables typically fit children just 1 to 2 years old. Guides reduce noise, prevent snags and don't rust. 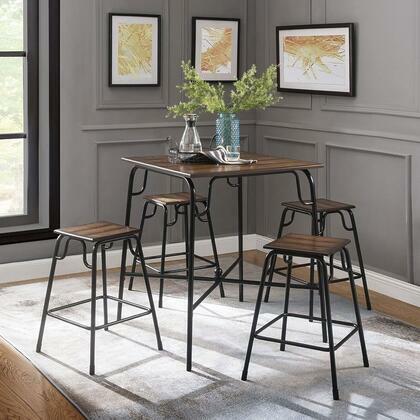 3pc Counter Table Set comes with sleek and stylish all black Counter Height Table and two assembled 24 black square legs stool. Round Table Top is veneer in black on composite wood with metal black coating for base. Table size 23.70 Square by 35 high. Easy Assembly. Each Stool is 13.40W x 13.40D x 24.20H Assembled.